Back in November, Ripple entered into an agreement with both Santander Bank and American Express to use its technology to facilitate and to speed up cross-border payments between the United States and the United Kingdom. 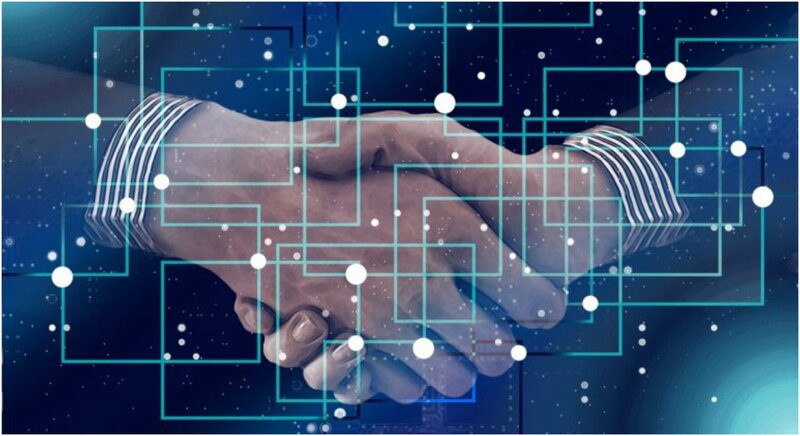 As a result of the agreement, RippleNet, the company's blockchain network, Amex's FX International Payments (FXIP) have been routed through the cryptocurrency's system. About their partnership, Brad Garlinghouse has claimed that "a bank or non-bank like AMEX can use Ripple to connect and just exchange value from one fiat currency to another directly, without the need for any intermediate blockchain currency.” In the last nine months, the two companies have done great work. According to a report from Smartereum, it's been confirmed by Colin O’Flaherty, the Vice President of American Express, that the company is officially using Ripple's blockchain-based financial solution called xCurrent. During last week's The Money 20/20 event in Amsterdam O’Flaherty claimed "Ripple offers instantaneous, point-to-point conversations between the sender and receiver of funds. That provides a real opportunity to alleviate most of the issues our customers are facing." Why is the Partnership Between Amex and Ripple Important? The fact is that Ripple technology is actually known for its digital protocol than being another cryptocurrency in the market. The company's coins are now being traded at 56 cents with a market capitalization of over $22 billion, which is the third largest in the cryptocurrency market. Ripple's decentralized platform is both open source and peer to peer, so it can transfer money through several exchanges and multiple currencies. The success of Ripple's digital coin has led Garlinghouse to make a bold claim about xRapid, which uses the company's native XRP tokens that have become so popular, that major banks will be using it as a liquidity tool. Garlinghouse expects to see dozens of orders before the end of the year. The reason why this is all important is a lot of big financial institutions are filing for patents to implement blockchain transactions systems in the near future like American Express has done with Ripple. For instance, Smartereum reported that Western Union and MoneyGram were testing the waters with Ripple's blockchain technology and other big banks are doing the same elsewhere for sure. It seems those major companies are coming around to the idea of developing and using blockchain. That will influence a lot of problems and changes in cryptocurrency, banking, and business in ways we can't even predict. The fact of the matter is Brad Garlinghouse may be right about Ripple's future being very bright in 2018.